VietNamNet Bridge – Stamp collection is a popular hobby in Vietnam that attracts many people from amateurs such as students and retirees to professionals. 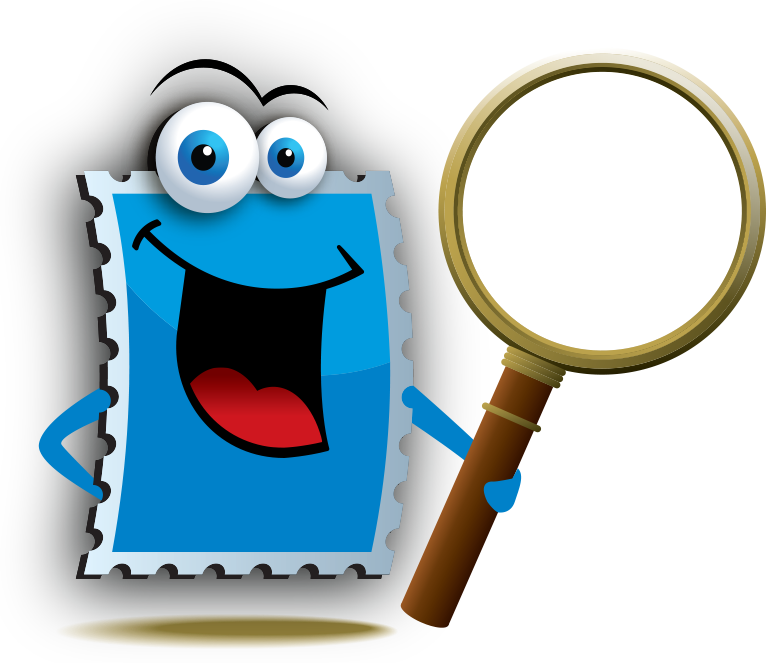 They collect used stamps with postmarks or new stamps without postmarks, or both to their liking. An elderly man identified as Duc in HCMC’s Go Vap District says a lot of people prefer collecting stamps. Anyone can easily possess a collection of their own. 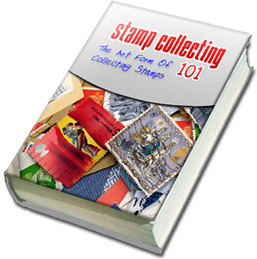 However, there are not many collectors having striking stamp collections. Stamp collection also depends on socio-economic influences. As a result, not a few people have to sell their collections while other collectors on the other hand have a chance to get access to these collections on this account, Duc added. “I do not actually care about whether they are used or new stamps. I collect all because I have a great passion for this hobby,” says Phong. 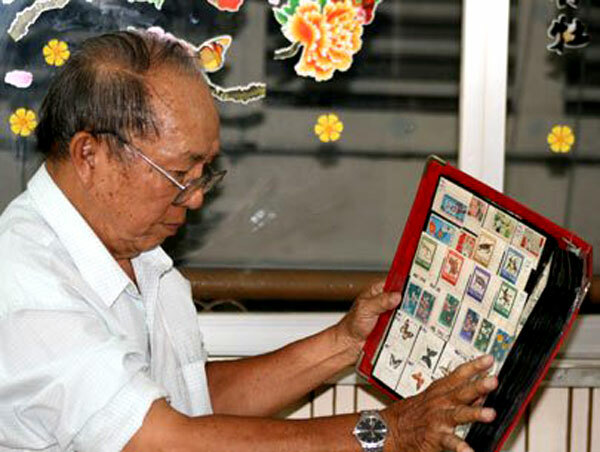 Stamp collectors in the city all know veteran collector Do Thanh Kim, a consultant of the Viet Stamp Club. Kim has collected stamps since 1958 and now possesses many inspiring collections. Some have offered to pay him over VND20 million for a collection but to no avail. 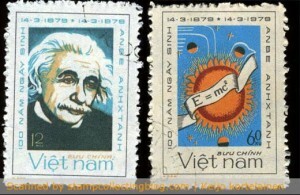 Vietnamese stamp commemorating a centenary of Einstein’s birth. This is a very ordinary pin roulette as the teeth holes have lots of remainders still intact and the result is very uneven. I will be visiting Saigon region from 25th March to 4 April 2019. I would like to meet a few philetalists there if possible.